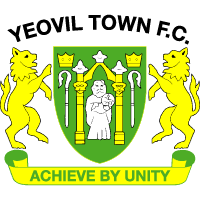 Yeovil Town Ladies has accepted the decision of the FA to impose sporting sanctions on the club due to the financial difficulties which were announced earlier this month. The club therefore recognises that it will not be playing in the FA Women's Super League next season. 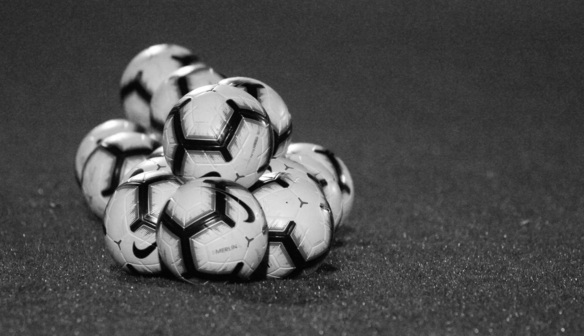 However, through the commitment of the Directors and others and the support of the FA, who have been able to advance next year's funding to us early, the club is pleased that it will complete all games this season and so there is no necessity for any further formal insolvency process to continue. The club is now looking forward to establishing itself in the Championship next season and once again building its future on and off the field. More news on those plans will be released in due course. In the meantime, the club would like to thank the fans for their incredible support this season and would ask if they could please continue to get behind it and make the final games a celebration of how far it has come and join in the next stage of its development.